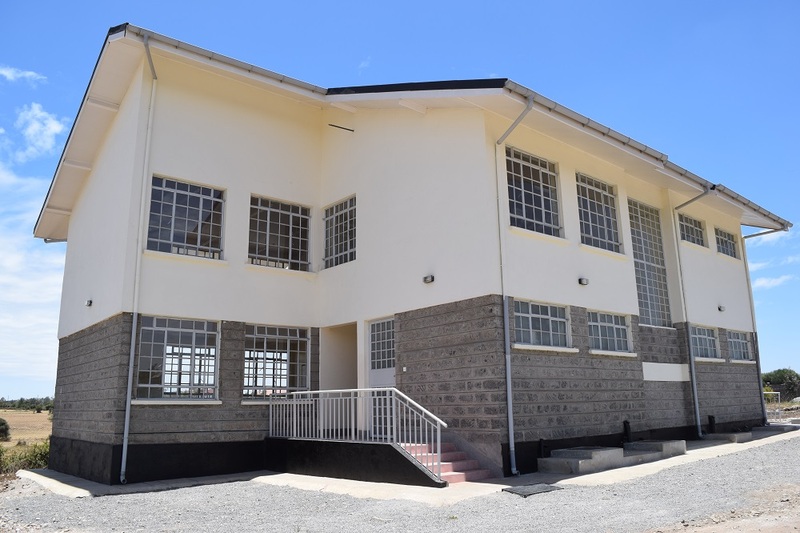 Pangani Lutheran Children’s Centre (PLCC) is continuing to grow and expand their work and services. In an effort to better serve all of the girls in the community, PLCC is starting a new school for students with learning difficulties. 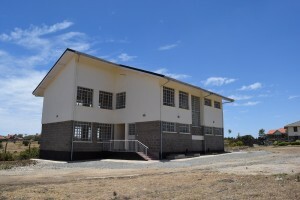 A new school building has been built at the PLCC Ongata Rongi compound. Now that the building is completed, the teachers and staff are hard at work developing classroom materials and learning tools before the start of the first class scheduled to begin in January. 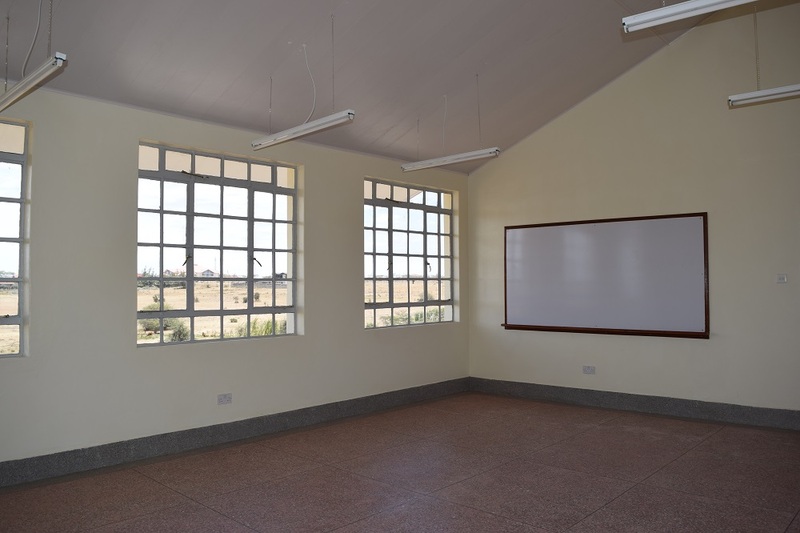 One of the classrooms in the new school building. The new school will use an innovative teaching style called MultiGradeMultiLevel Methodology. This teaching framework allows for many students from different grade levels and academic abilities to be together in one class. Teachers will provide instruction to the whole class, to small groups, and to individual students. This methodology gives students the flexibility to work at their own pace and at their own level. This teaching and learning style is very interactive and creative. Students will work both individually and collectively. With students working at different levels and different speeds, the students will be able to assist each other in their schoolwork. This will allow the children to be both students and teachers, and they will support each other toward successful completion of their work. Receiving support from their fellow students, as well as instruction and guidance from their teachers, we believe the students will be successful in completing their schoolwork and will progress in their educational development so that they will be fully compliant with Kenyan educational standards and testing. 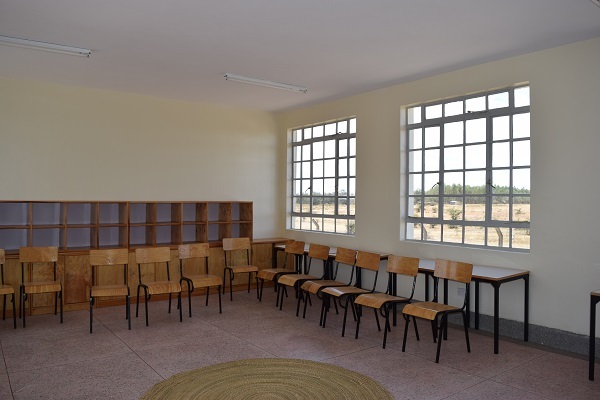 Although this teaching style is different from many Kenyan schools, the students enrolled in the PLCC school will learn the same subjects, such as math, science, languages, and so on. The students will undergo examinations in the Kenyan educational system and will be held to the same standards for grade-level completion as their contemporaries in other schools. Classes at the school at PLCC is scheduled to begin in January 2016. There are 8 girls who have been identified to attend the school. PLCC has hired two teachers to instruct the girls and to lead the way in this new and innovative classroom educational system. Let us all pray for the teachers and students who will be participating in the school. With the hard work and collaboration of all people involved, the school will be successful in providing exemplary education to students who have learning difficulties or who have struggled to succeed in traditional classrooms. God Bless the teachers, students, and staff members as they prepare for this new endeavor at Pangani Lutheran Children’s Centre. 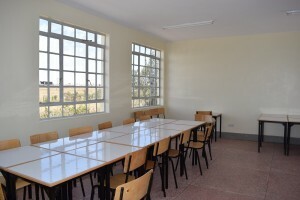 A classroom in the new school building. Another classroom in the school. An outside view of the school building. The view of the school from the Girl’s Houses at PLCC.